Need a Lock & Key Specialist? Fusion Locksmiths our proud to offer a fast, efficient and reliable service at an honest price. 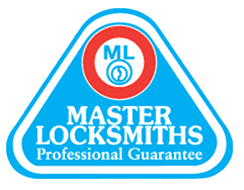 Trust our fully qualified Master Locksmith (Member number: 9093 and Security licence number: 409083286) to give you the right advice on all security upgrades, lock repairs and new installations. Based in Mascot we operate across a large area of Sydney with a fleet of fully equipped mobile locksmith vans. 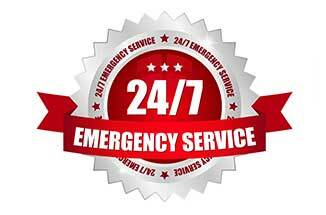 Call us now for fast response times in these areas: Sutherland Shire, St. George region, South Sydney, Eastern Suburbs, Inner West, Sydney CBD, Lower North Shore and beyond. Our locksmith Sydney service keeps residential, commercial and industrial properties safe and secure. 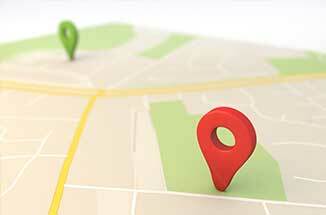 By conducting site security audits and surveys, we offer experienced advice to maximise your premises security. We only use and recommend trusted and reputable brands such as Lockwood, Yale, Whiteco, Dormakaba, Brava and many other high quality Australian brands. By providing lock and security item sales, installation, repairs and security upgrades we safeguarded you against break-ins and risks of theft. From locking devices, security alarms and CCTV systems we supply and install everything you need to suit your budget and requirements. 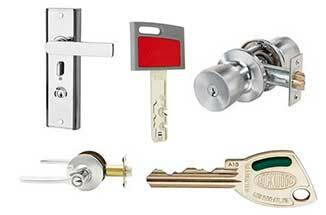 All of our 24 hour Sydney locksmiths are experienced in working with all types of locks and security devices. These include: door locks, deadbolts, deadlatches, sliding door locks, mortice locks, smartlocks, keyless access control, master key system, restricted keys, safes, sash window locks, speciality padlocks, garage door remote supply and programming, automotive key duplication and much more. When you are ready to upgrade your premises security give our professional team a call or fill in our contact form for a quick quote. Want more proof of our work? We also have hundreds of 5 star reviews to prove our superior reputation and standout workmanship. By choosing us your satisfaction is guaranteed with a level of service that is simply unmatched in Sydney's locksmith industry. Not sure how secure your property is? Request your security assessment now and stay secure. Quality workmanship and superior service has built our trusted reputation in Sydney's security industry, earning us hundreds of 5 star reviews on Google and other review websites.